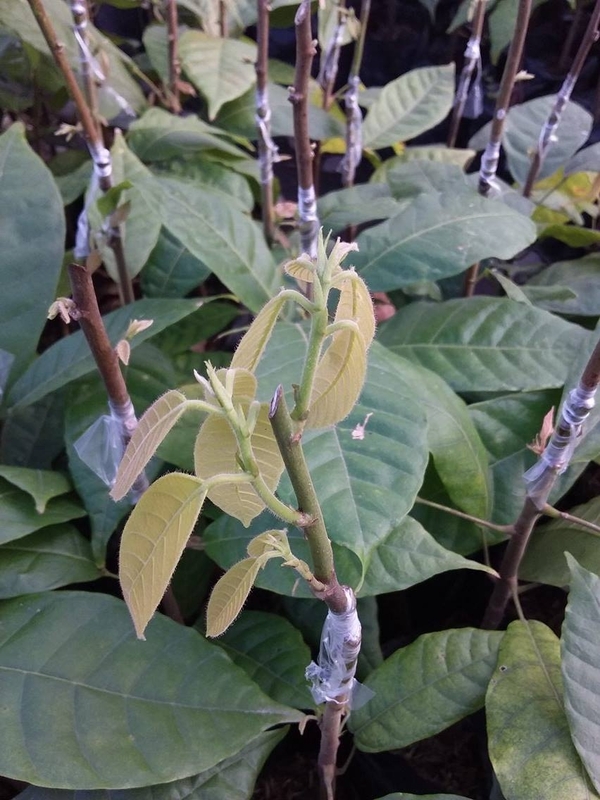 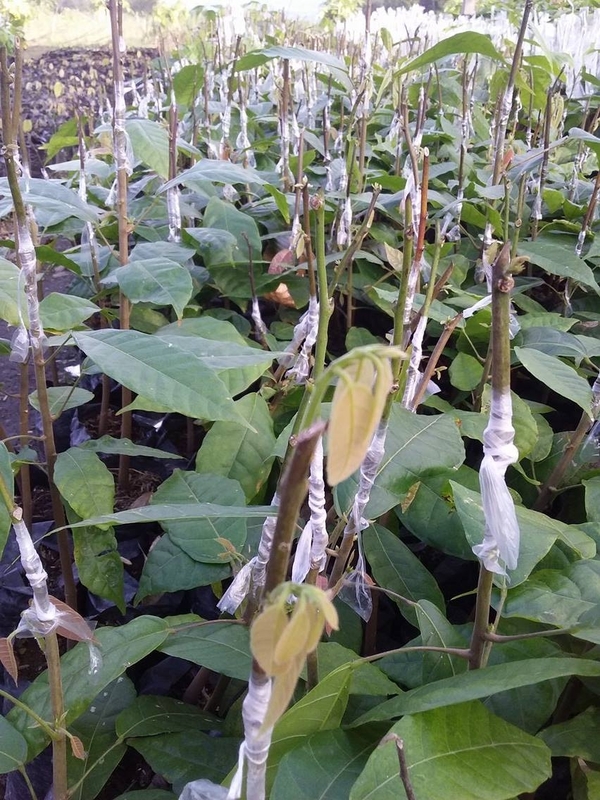 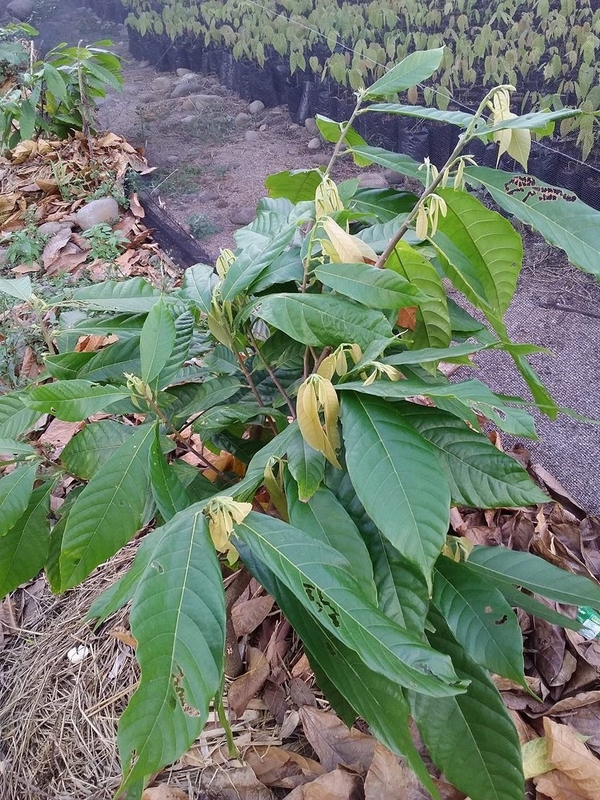 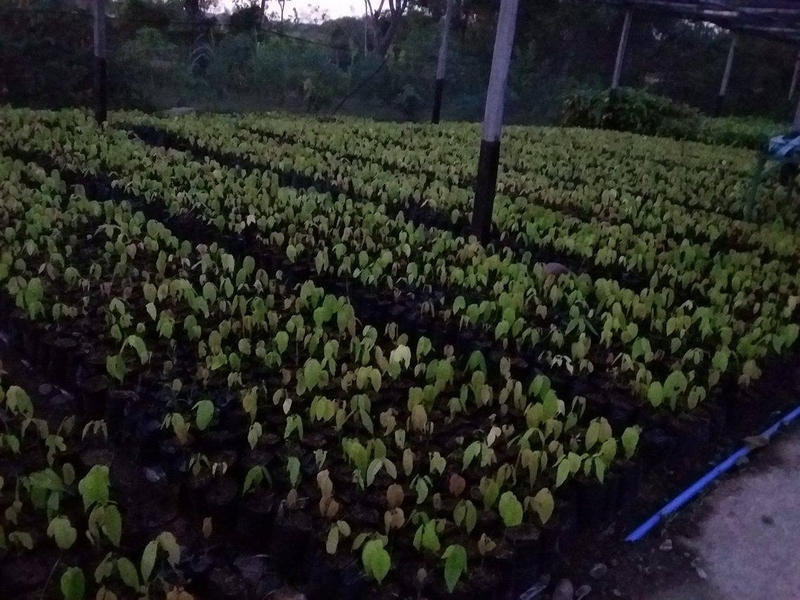 Chris Fadriga Nursery and Plantation – Bago City, Negros Occidental – Plantacion de Sikwate Cacao Producers Association, Inc. 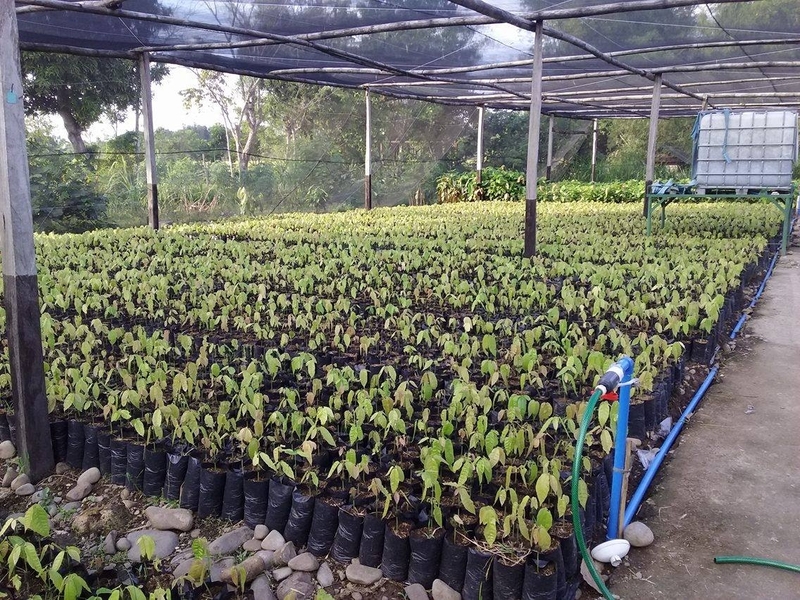 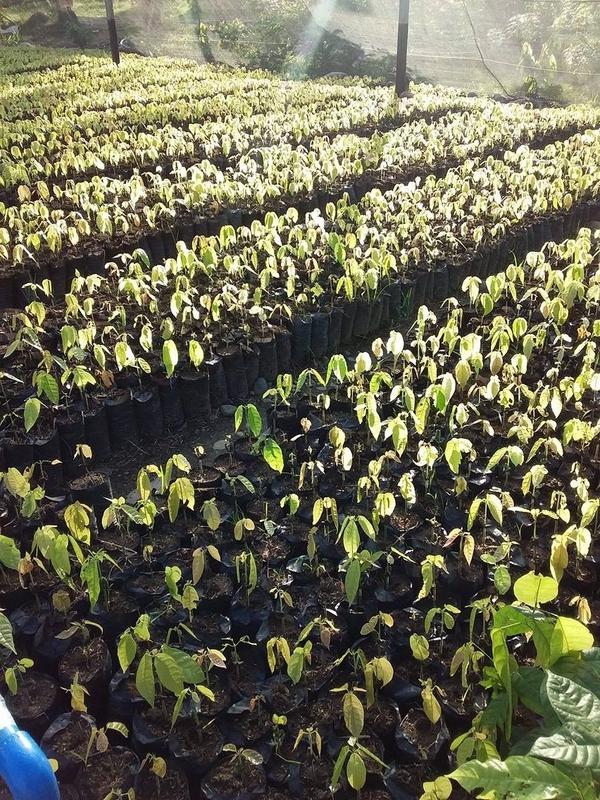 Here is an update on the nursery and plantacion in Negros Occidental. 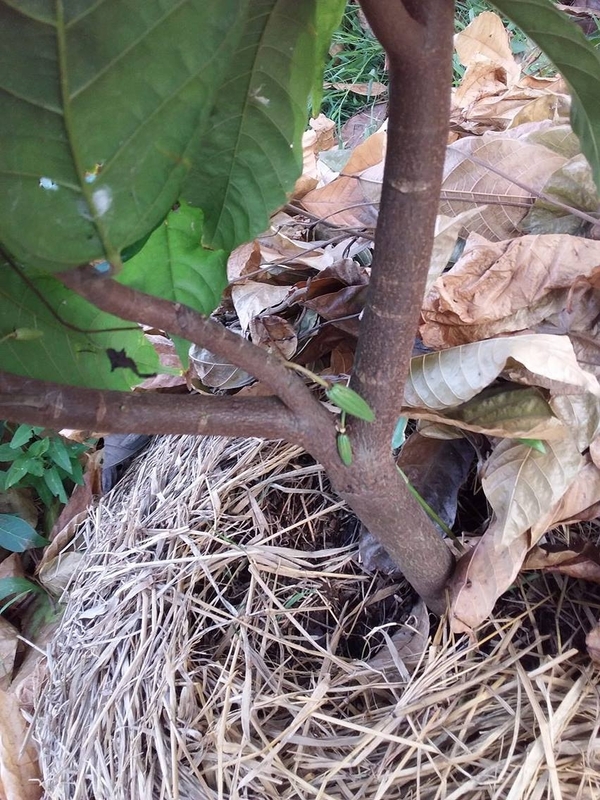 I just came from there and I spent nearly the entire day. 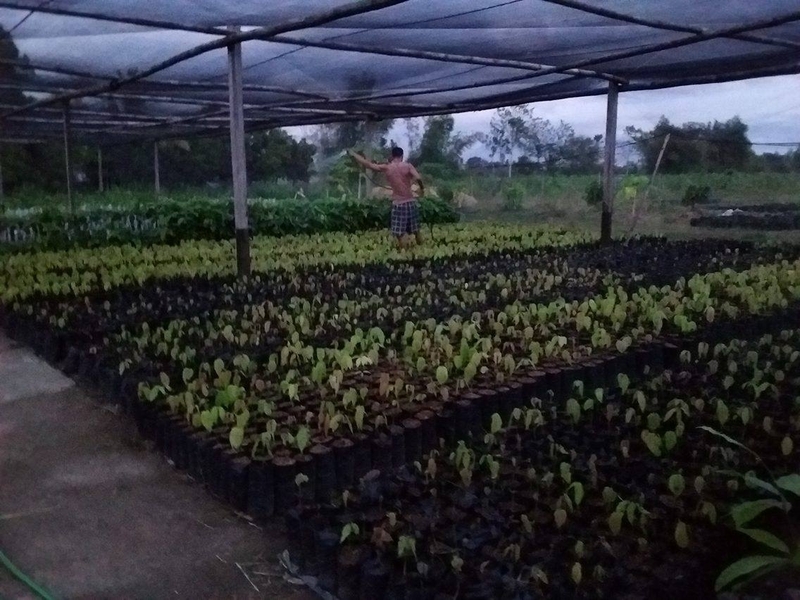 We’re watering the field cacao now. 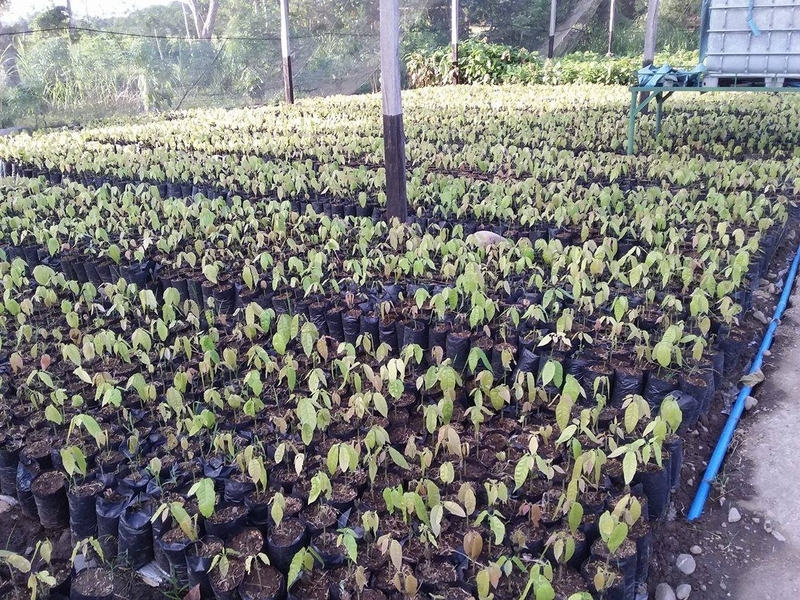 The seedlings are fine and the grafting done by Team Atipuluan is doing well. 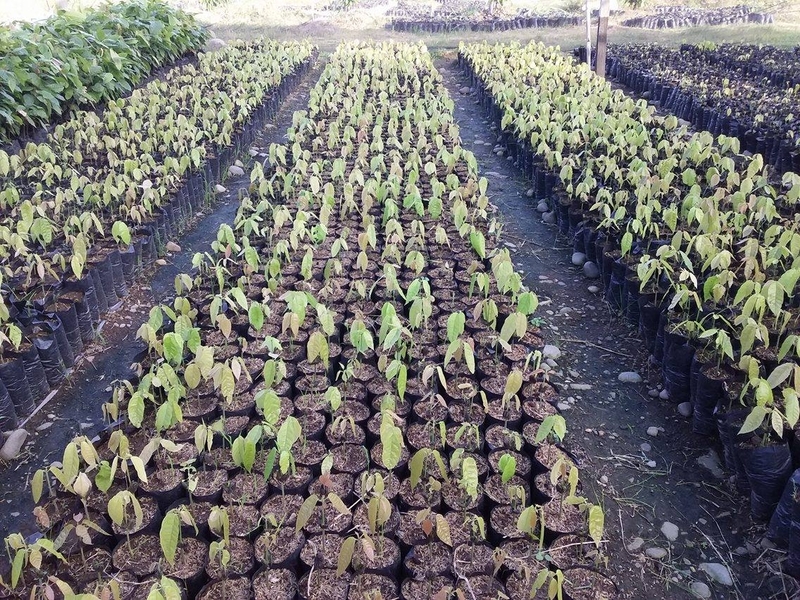 Thanks to Balrly Valenzuela and the whole team.